Research shows that teaching the /hw/ sound supports children in both decoding and spelling “wh” words. The Wheeler book and accompanying songbook emphasize /hw/ in question words like who, what, where, when, and why. 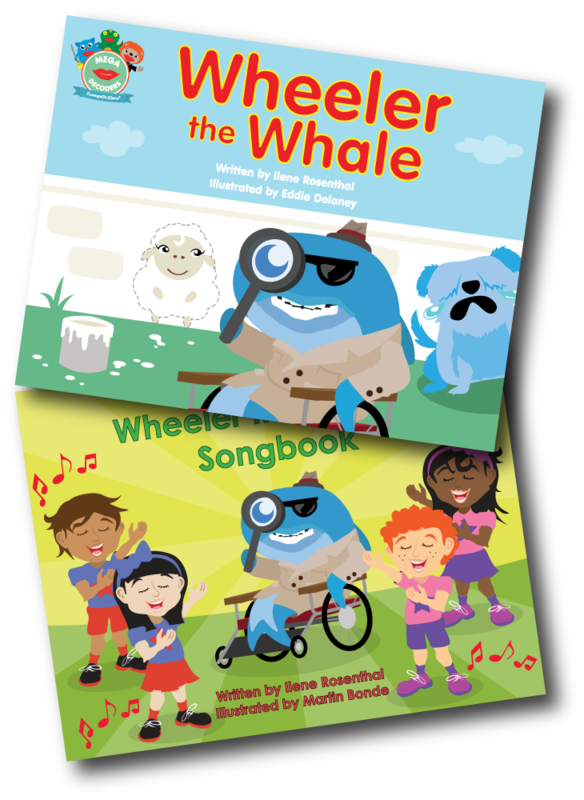 As with all of the Mega Mouth Decoder books, Wheeler includes a series of phonics games and a writing activity where children can create their own variation of the book. We invite you to read about how Wheeler whizzes around town solving mysteries—and we hope he will inspire students’ curiosity along the way! 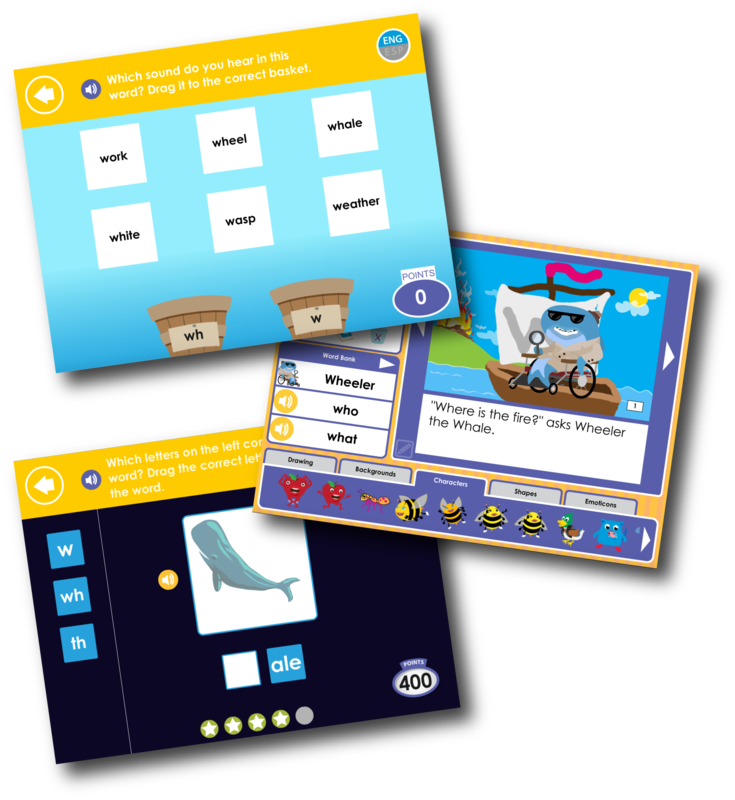 Posted in Early Learning Technology, Product Update and tagged early literacy, footsteps2brilliance, phonics.